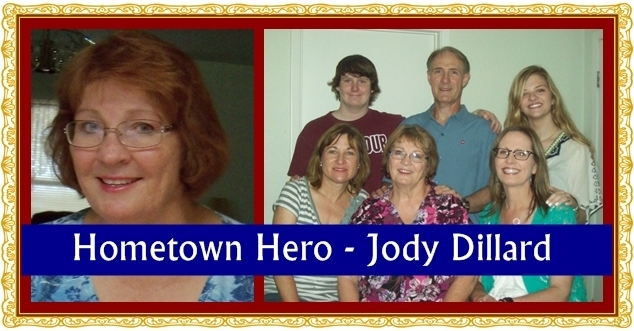 Hometown Heroes – We are a thankful community! 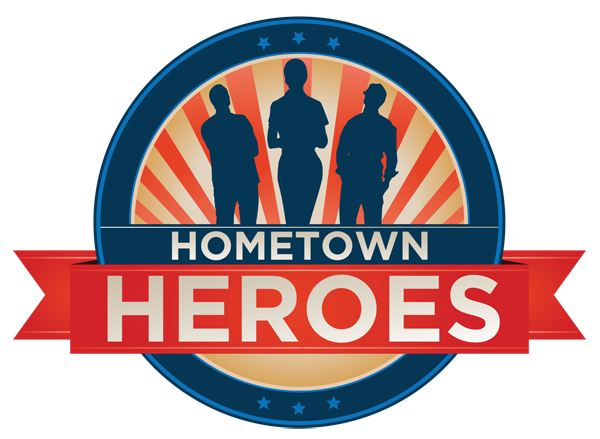 During the month of November we will be showcasing Hometown Heroes. These submissions are accepted via email and facebook message. 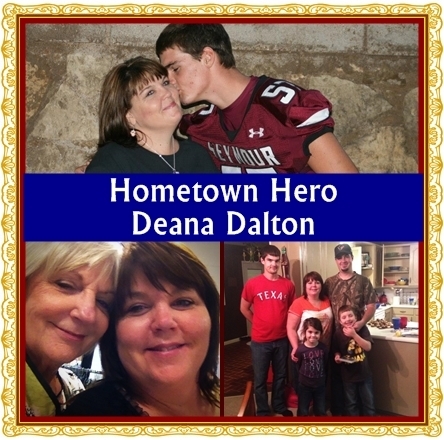 Monday through Friday, through the end of November, we will be celebrating these nominations on our Seymour Tx – Do More, See More page and here on the home page of our website. Check back to daily to see who has been added! 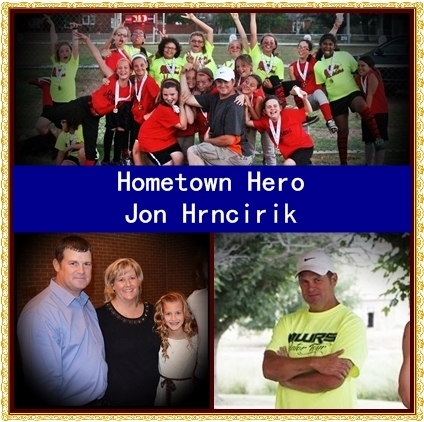 Jon is a born and bred Seymorian who serves his community in many different ways. 3 years ago, Jon created the Busted in Baylor County Motorcycle Rally with several others and in 2013 donated $2000 to Relay 4 Life, $1300 to Boy/Cub Scout & Girl Scout Programs, $800 to the Freedom Care Warrior Project and this year they are looking to donate $1500 to scouting and also retain monies to help local needs. Jon also announces Panther Sports on KSEY and is a City Council Member. The community thanks Jon for all his hard work in making Seymour the Best Place To Be! 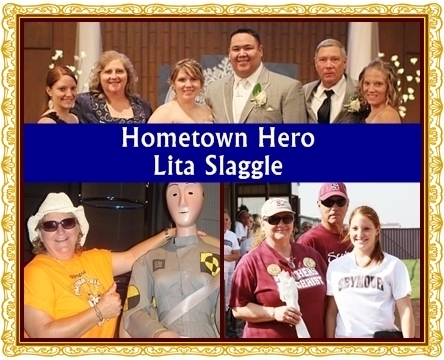 Lita Slaggle is such an asset in our community, especially with the Baylor County Library. All of the summer reading programs that we have attended have been wonderful and such a great opportunity for the kids of Seymour to learn and have fun. Lita has pursued grants and technology advancements for our library and works hard to make sure that this aspect of our quality of life is ready and available. Many out-of-town people and new residents go to the library for information about our town and Lita is great to help out. 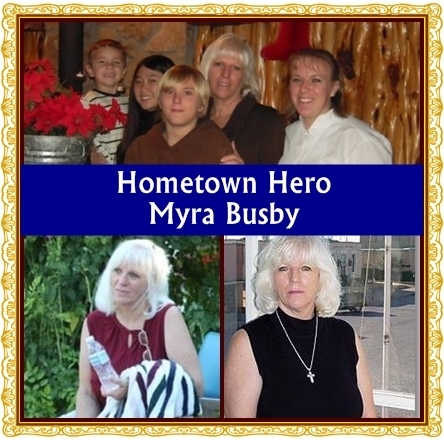 She also serves in church, on the SCDC Board, houses book signings for authors, helps with elections and voting processes, and takes photos for the Banner at sporting events. Thank you for all your hard work Lita! You definitely make this town a better place to be! Bud has served for 27 years with Seymour EMS and has been a Volunteer Fireman for 21 years. 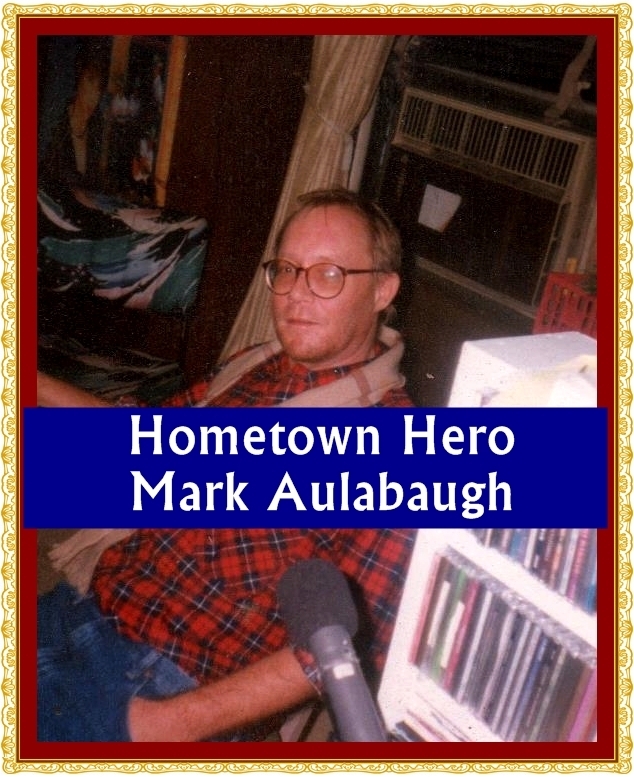 He is a certified CPR Instructor, state certified EMS adjunct instructor, and has taught 2 EMT classes thus far. Bud also serves outside the community in Knox County as a part time EMT for 3+ years. He has touched the lives of many many people. Bud and Jennifer have been married for 28 years and have 2 daughters and 2 grandkids. “He’s awesome… the greatest person ever.” – Jennifer Vickers. 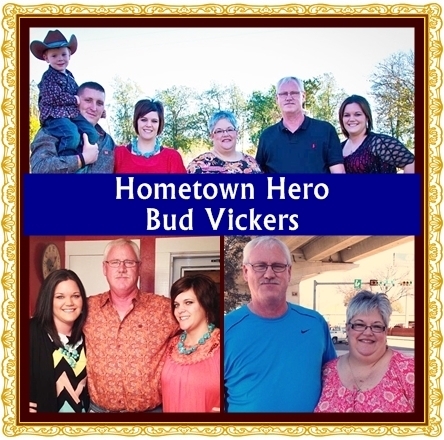 Thank you Bud for your service in our community helping make Seymour the BEST place to be! We asked for our facebook followers to list their veteran under the post. We had areach of 414 people, 82 post clicks, & 63 likes. Listed below are the men and women recognized in the comments. 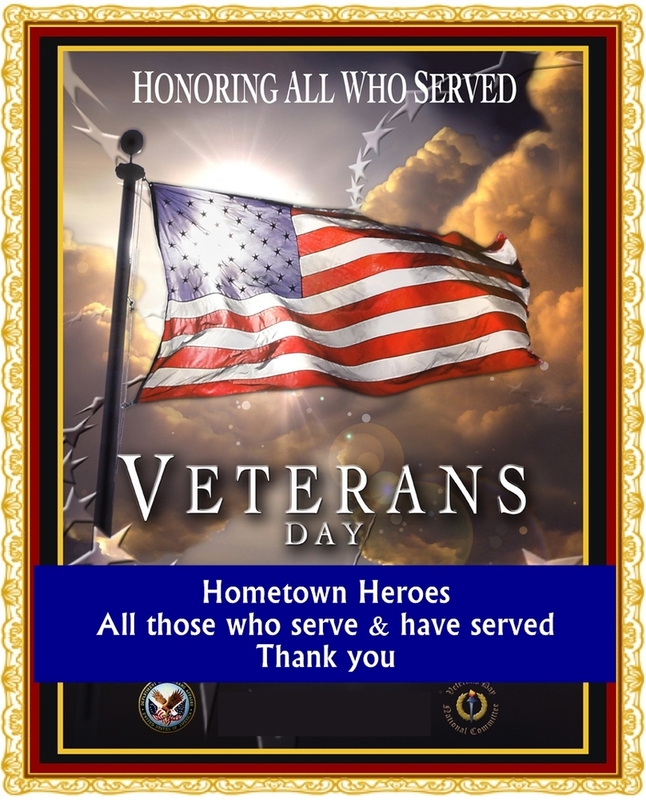 Thank you all for your service, those listed and those not. Your community appreciates you all. 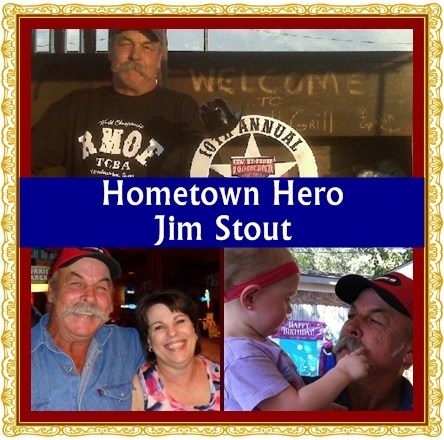 Jim Stout was born and raised in Seymour and has been a very active citizen over the last decade whether it be charitable work or holding the Precinct 4 Commission Court position. Jim has raised money for Team Briley & Cynthia’s Crew, both cancer based fundraisers and many others. He has also given personal monetary donations to Cub Scout Pack 71. Jim is the owner/operator of the Farm All Grill along with his wife Cynthia. “He’s helped my family and he’s helped others. And not just in Seymour, but in other towns too.”- Anonymous. Thank you Jim (Bubba) for your service in our community helping make Seymour the BEST place to be! 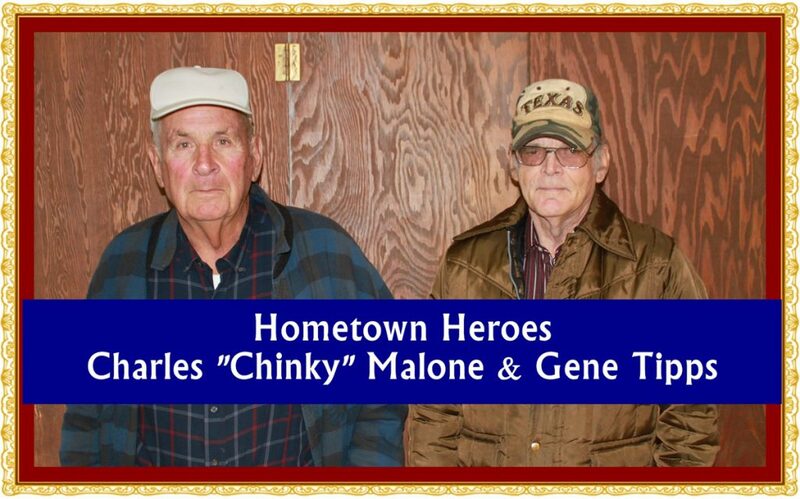 These two men have a combined 32 years of service with Meals on Wheels in Seymour Texas. Many times the only visitors these recipients have are Chinky or Gene. 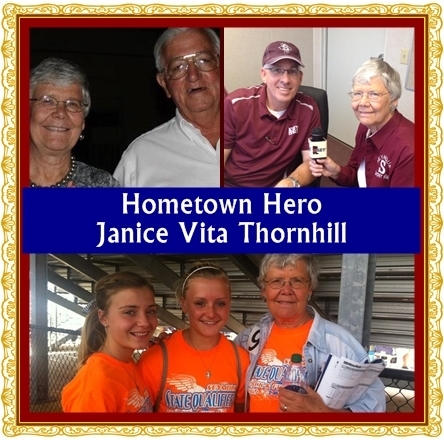 They are dedicated to their community by serving those in need. Chinky, at age 82, will have been delivering meals for 20 years in May 2015 and Gene, 67, has delivered for 12. Many of you may know Gene as Seymour’s very own “Rip Van Winkle”. At age 20, Gene was in a car accident that left him in a semi-coma. 8 years later, with much dedication from his family and a genuine miracle, Gene came back. These men are daily miracles for many. Please shake their hand and thank them for their service to this community when you see them. They are definitely gems in Seymour’s crown. If you ask anyone who went to elementary school in Seymour between the years of about 1950 and 1980, they will know her – and what an amazing and gifted teacher she was. 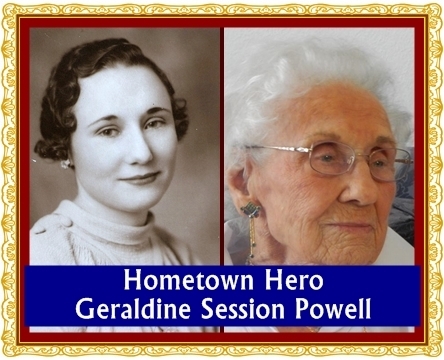 Geraldine Powell taught 5th grade for 40 years at Seymour Elementary. Geraldine turned 99 this summer, and she has only been in assisted living for about 18 months. Before that, she lived in her home – alone – on Foley Street near the old high school campus. Those who choose to teach and enrich the lives of our children deserve our thanks. Good teachers are a rare breed. 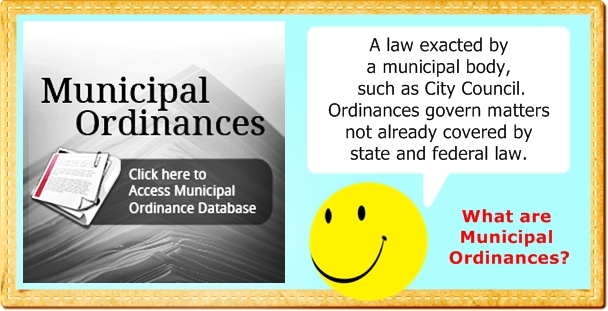 They are knowledgeable, patient, enthusiastic and kind. They manage all this in the face of students who often don’t want to be taught. Our teachers are some of the few people that we remember forever and their impact they had on our lives. Thank you Ms. Powell for your service to the children of Seymour! 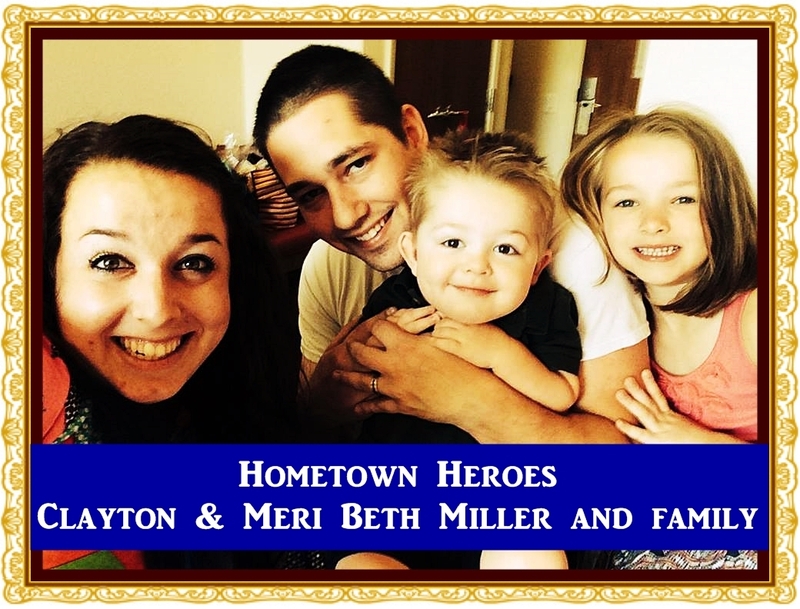 “Bryan Myers attended Seymour schools until 1997 and then moved to Jacksboro. 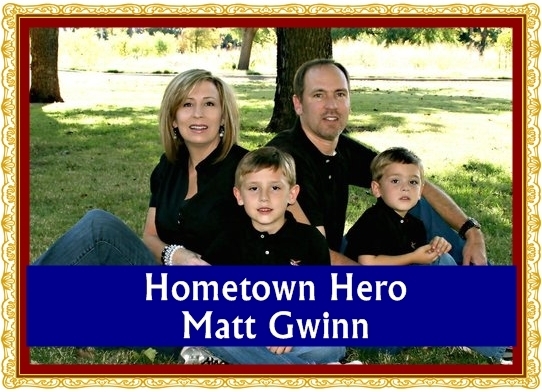 He joined the US Army in 2001. In 2013, Bryan started a foundation called The World Is My Country, a Non-profit organization that is committed to bringing benevolence back into our world. TWIMC’s current focus is towards helping anyone in need. Bryan is currently working at a nearby National Park that has been devastated by graffiti and overall neglect for cleanliness. He volunteers twice a week at the Park to work towards 100% graffiti removal, trash cleanup, and has installed anchors in the rock face for fun climbing adventures open to the community. Bryan also took a trip to Salalah where he handed out water and food to those in need. He has been making several contacts throughout the community in the middle east that will help grow awareness of TWIMC’s mission. TWIMC’s ultimate dream is to support and meet global humanitarian needs.”Our hope that that your time in our community and the friends made helped to shape the person you are today and your mission to help others. 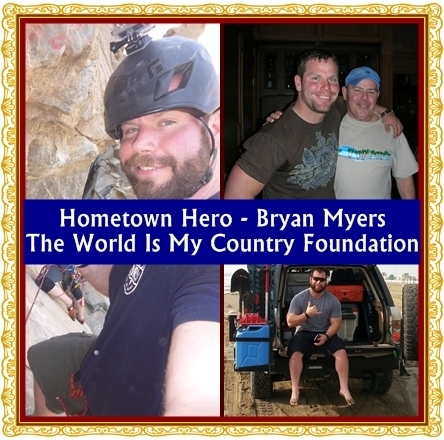 For more information about Bryan’s foundation you may go to their FB page The World Is My Country Foundation. Thank you Janice for your dedication to Seymour through all the organizations you participate in and with our school sports programs. You have touched the lives of many kids with your support and belief in them and their abilities! 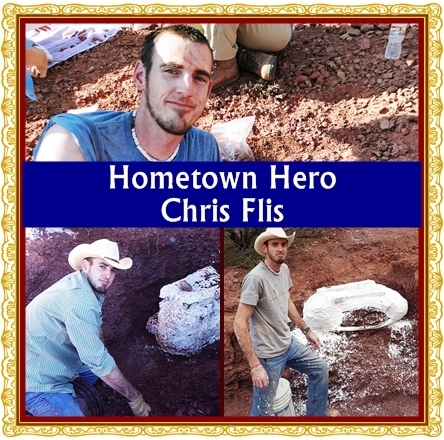 Chris has been hunting fossils since he could walk. Saying that he has a passion for science is quite the understatement. Born in Midland, TX and raised all over from Ireland to Louisiana, he is a true dinosaur cowboy with a worldly charm. He made his first trips to Seymour, working with Dr. Bakker of the Houston Museum on excavations at the Craddock Ranch. 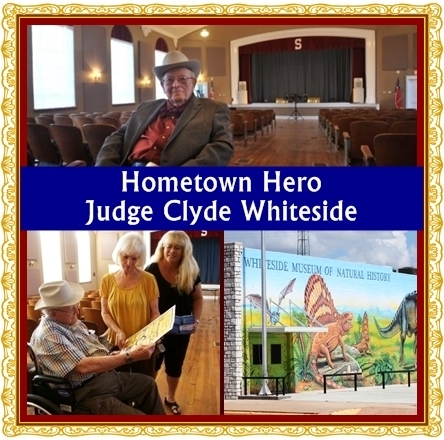 Fortunately, the little town of Seymour got under his skin and his passion for the town and its people continues to grow alongside the success of Seymour’s newest museum. You may not have been born and raised here, but Seymour is home now… for however long you want to stay! Thank you for all you do to promote Seymour and the passion you have for the giants in our little town! Nominated by a lost contact. Please let me know if this was you! Down thru the years MB has built a countless number of quality homes. 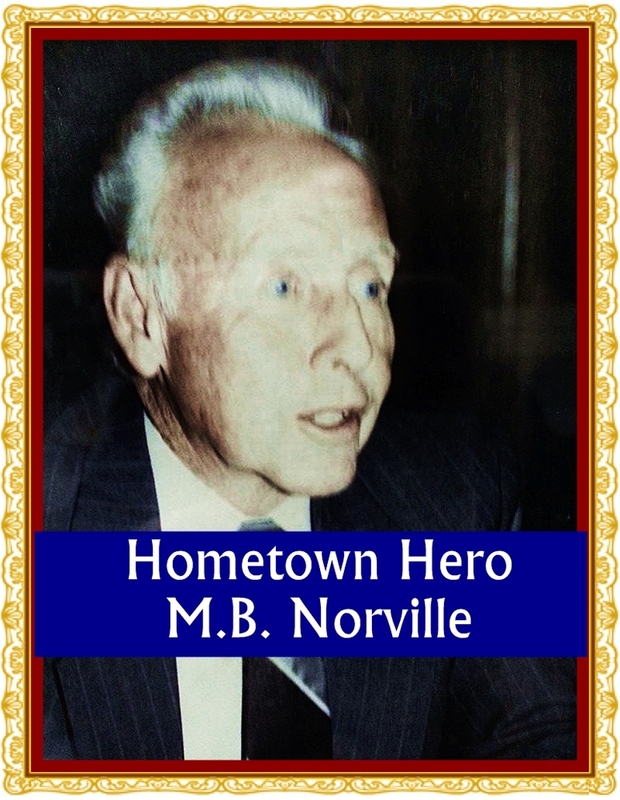 He served on the city council for ten years always trying to better Seymour. He was a deacon at the First Baptist Church and faithfully served that church by putting in many hours working on the building. He is a kind and big hearted man. MB believed that if your going to something, to do it right or not at all. 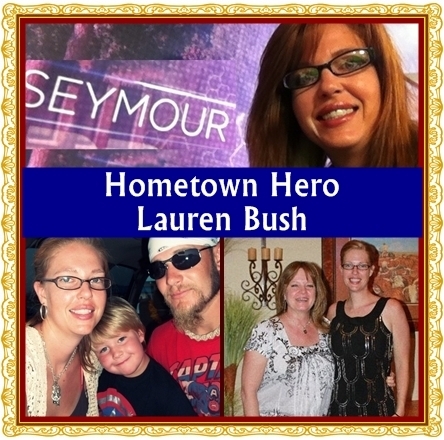 A big THANK YOU to all our nominees that make Seymour a great place to live!